Hearthstone is a strategic collectible card game developed and published as a free-to-play game by Blizzard Entertainment. This video is from senior game designer Ben Brode and discusses the game's basic card. 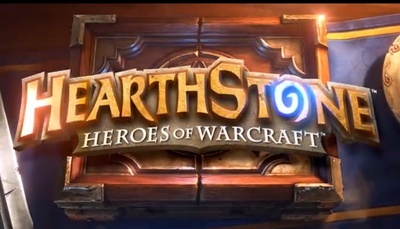 Hearthstone is available for Windows and Macintosh computers, as Android and iOS devices. Are you Going to Buy a Next-Gen Console?